UK Stampin' Up! Demonstrator | make beautiful cards | Crafty Hippy: More hot air balloons from Stampin' Up! 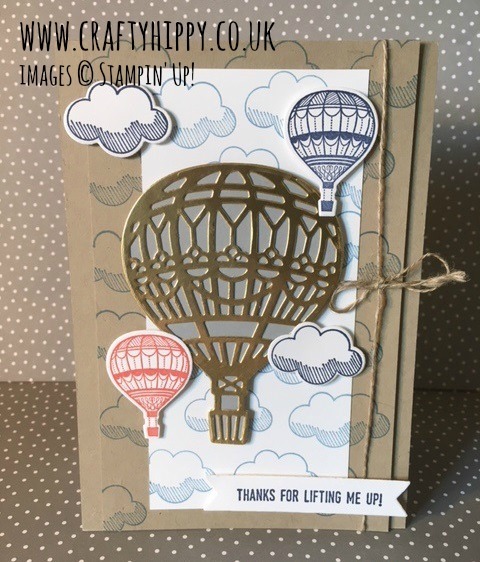 's gorgeous stamp set "Lift Me Up"
More hot air balloons from Stampin' Up! 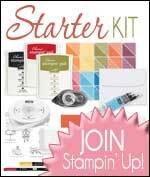 's gorgeous stamp set "Lift Me Up"
Get in touch with me if you'd like to know more about Stampin' Up! 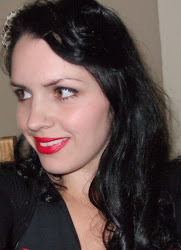 products, and don't forget that you can choose a FREE gift for every £45 spent on products during Sale-a-bration.